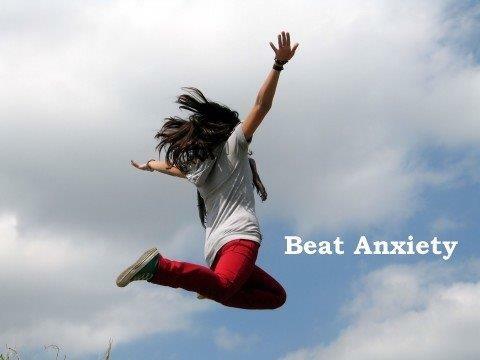 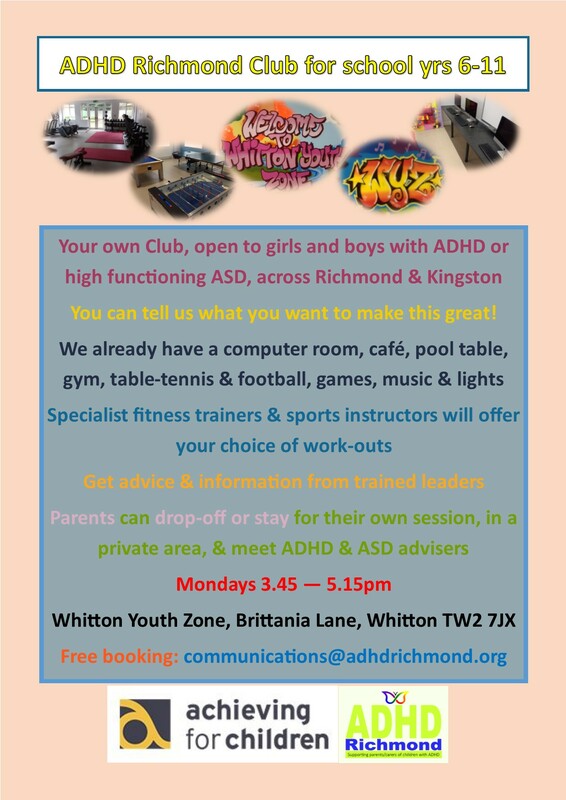 21 May: Another first for ADHD in Richmond & Kingston Boroughs – a Club for those in school class years 6-11. 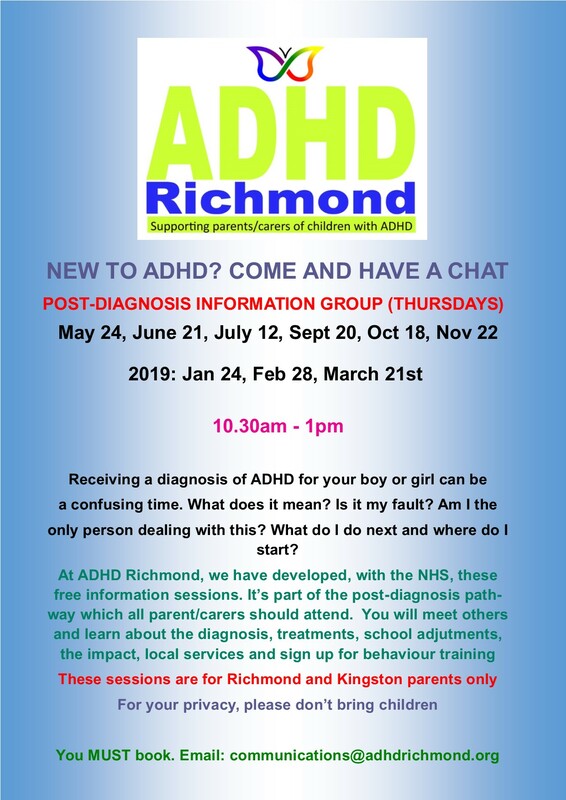 For the first time ADHD Richmond and Achieving for Children invite young people with ADHD or High Functioning ASD to become members of their own free Club. Bring any friends too and make this Club what you want! 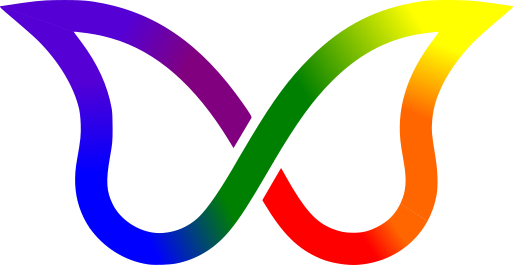 • Offer Code: ‘Mousetrap Offer’ – please quote this phrase when you are calling to book in order to access the subsidised ticket price.